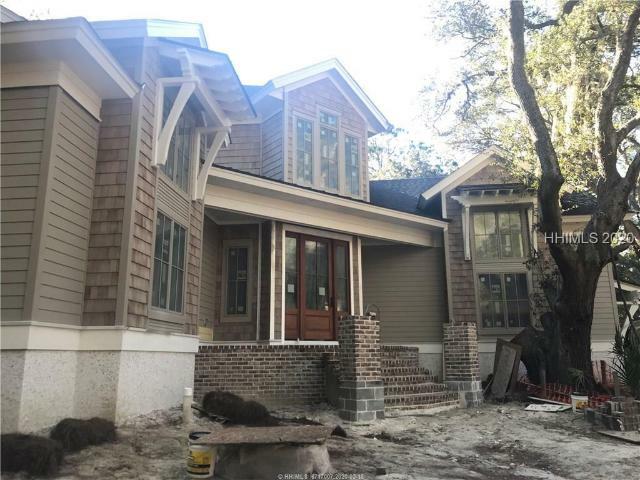 Superior Craftsmanship on this brand new home, 2nd generation local Hilton Head Island builder, over 35 years of building homes in Sea Pines Resort. Pre-completion offering would allow for some customization with finishes. 5 BR, plus Bonus w/bath, plus office/study/media room. 3 stop elevator to all floors. 1,000 sq. ft. outdoor environment, pool & spa, bar. 4,400 heated square feet. Coffered ceilings, grand entrance, 2 story foyer with curved staircase, 2 laundry rooms. 3rd row walkway homesite. Expert finishes and details and rock solid construction. 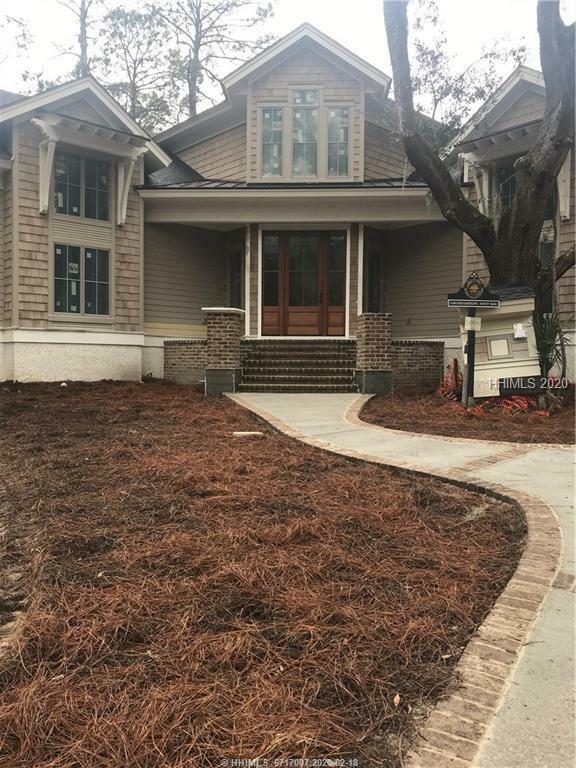 This coastal beach style home was taken down to the foundation so EVERYTHING is brand new, on a great 2nd row street in Sea Pines with gorgeous marbles and granites throughout this 6 bed/6 bath rental dream. Two masters on the 2nd floor and 3 bedrooms plus a large bunk room with bar on the first floor. Fabulously outfitted kitchen including a Wolf six burner gas cooktop, double ovens, large center island & separate spacious bar. Built in seating surrounding the dining area in a flowing great room with brick fireplace. A large screened porch overlooks the private pool/spa area with a huge outdoor space. Great rental projection of $200,000/yr. 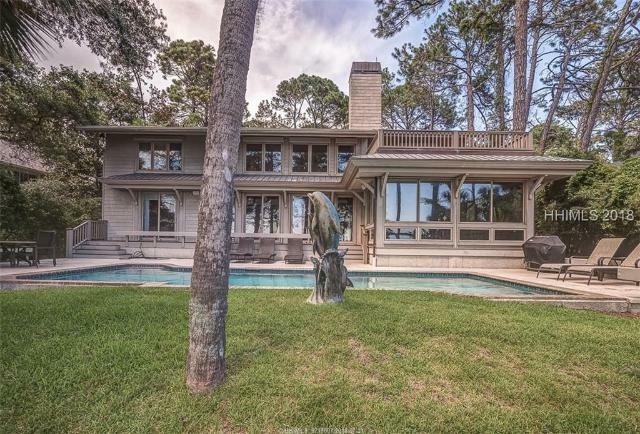 Spectacular beachside location in Sea Pines Resort. This beautiful home is on the BEACH WALKWAY. 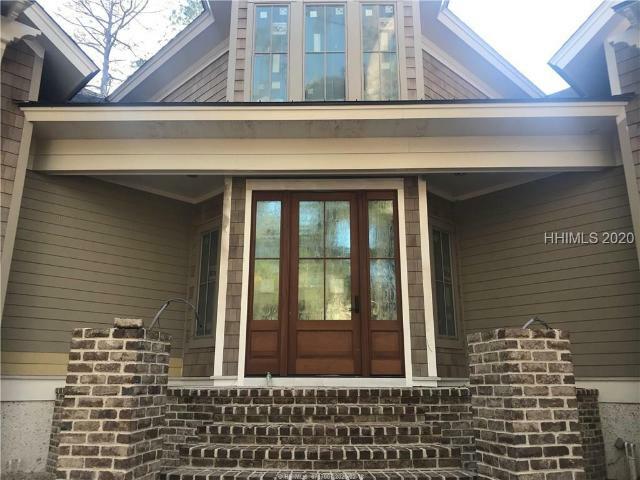 Features 6 bedrooms, 6 1/2 baths with an open floor plan and a 3 car garage. Every detail is of the highest quality. Gourmet kitchen that opens to a beautiful Great Room. Other features include elevator, coffered ceilings, media room with a wet bar, and a fenced in private pool setting. Would make a great rental house or 2nd home getaway. Take advantage of owning in beautiful South Beach. Easy stroll to the beach, South Beach, Marina, shops, and restaurants.